Privacy – Some clients prefer the privacy granted by a self-drive car. You can savor the alone time because the car becomes your personal space. Additionally, you can make a family gathering or a get-together with your friends more intimate. Your party can talk freely and follow through with spur-of-the-moment plans during the trip. 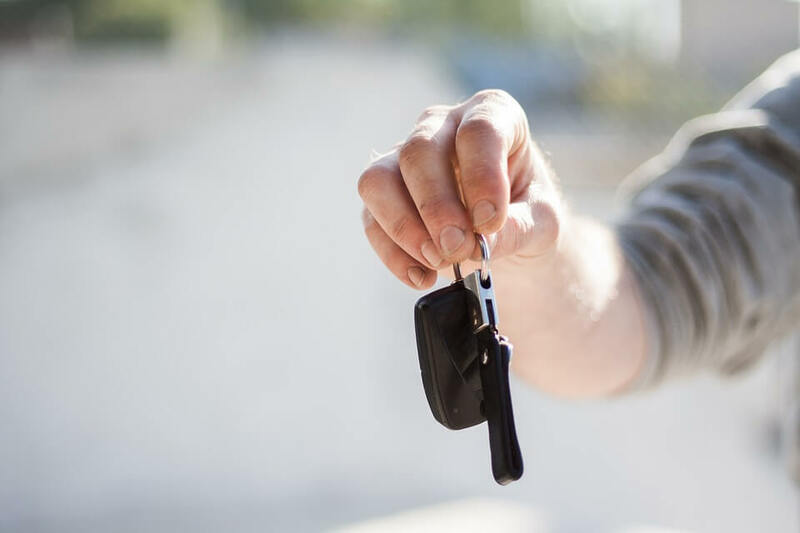 Savings – It’s generally less expensive to book a self-drive car than one that comes with a driver because you don’t have to pay for the driver’s services. This is ideal if you’re looking to cut costs for your trip. Freedom – It’s more flexible to go to various places if you drive a rental car. You can change your plans at the last minute without worrying that you’re inconveniencing the driver. It’s also a way to experience the city and discover its hidden gems on your own. Enjoy the privacy, savings, and freedom when you rent a self-drive car for rent in Manila. Contact our team today for inquiries. It can be difficult to navigate the roads of the Metro when you’re not familiar with the routes and the way Filipinos drive. So, here are some tips to keep in mind when you rent a self-drive car in Manila, Philippines. Major roads in the Philippines are extremely congested, so you should warn fellow motorists accordingly. Turn your signal on about 50 meters before the turn. Then, switch it off immediately after making the turn to avoid confusing other drivers. 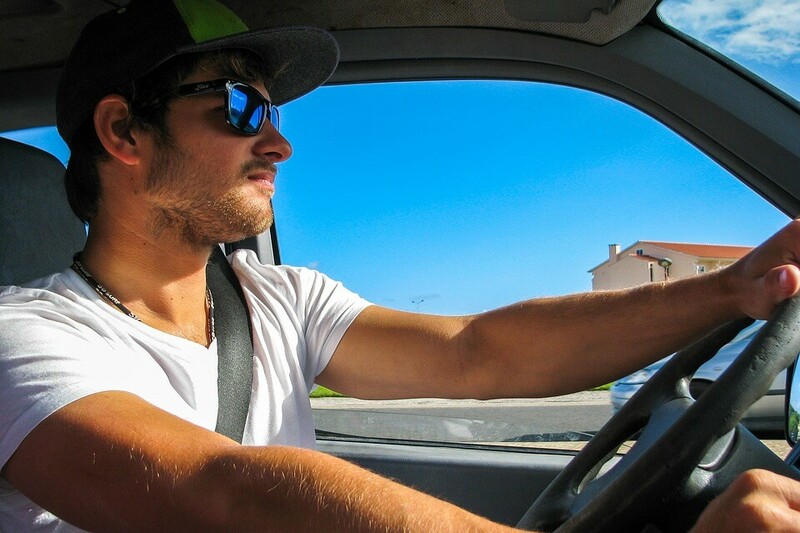 If you’re new on the road, you need to watch out for aggressive drivers. So, pay attention to all traffic signs and follow the rules. Give the right of way to others; you can always wait a few more seconds if it means keeping everyone on the road safe. Avoid overtaking and stay in your lane, too. Motorcycle drivers in the Philippines are notorious for squeezing in small areas to get ahead of the traffic. Make sure to survey the entire area before turning or reversing your car. The weather and traffic conditions in the country can make you run out of patience but take a deep breath and let it go. Stick to these rules when driving a self-drive rental car in Manila. Contact RentCarManila.com today for inquiries.